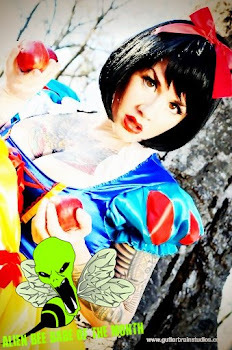 It's contest time again! 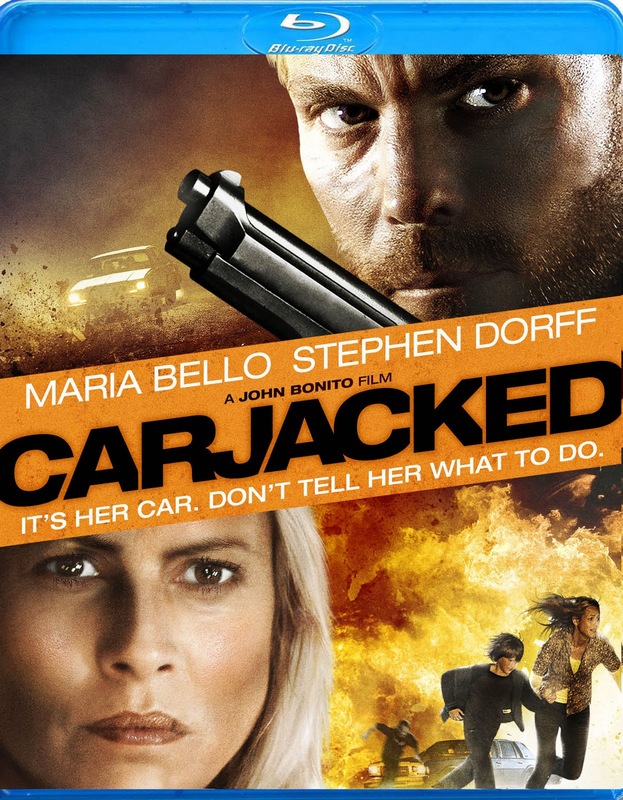 Here's your chance to win a copy of CARJACKED starring Maria Bello and Stephen Dorff, available on Blu-ray™ and DVD on November 22 from Anchor Bay Films. The lucky winners will be randomly picked and the movie will be mailed off to them! It's that easy! Two-time Golden Globe nominee Maria Bello of "Prime Suspect" stars as Lorraine, a stressed out single momharassed by an abusive ex-husband and struggling to raise her 8-year-old son. Her world changes in an instant when she and her child are carjacked by a fugitive bank robber (Stephen Dorff of the upcoming IMMORTALS) and taken on a desperate drive to retrieve his loot. But Lorraine refuses to be a victim. She is about to take control and fight back. And tonight, what she will do to survive may lead to the most shocking crimes of all. Joanna Cassidy ("Six Feet Under") and Catherine Dent ("The Shield") co-star in this intense action-thriller.